to receive a 20% discount off your order. 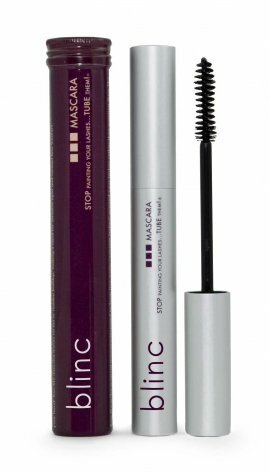 Famed for their water resistant mascara that tubes your lashes rather than painting them, I can happily recommend it (review coming soon) and I’m very tempted to try the liquid eyeliner next. Click to check out BlincUK.